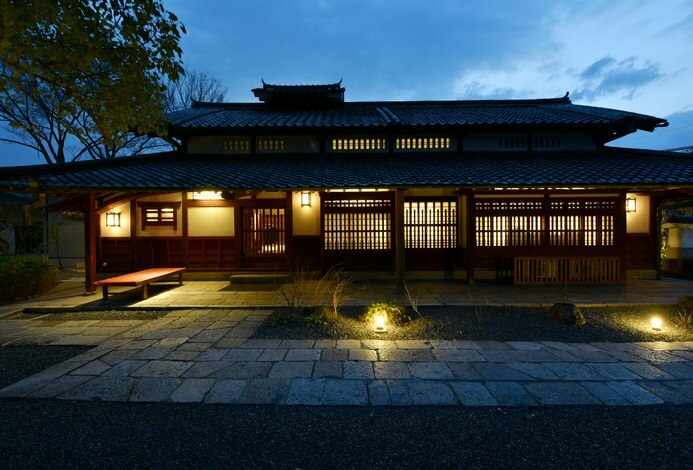 "Kakimotoya" is a long-established Ryokan that stands in Shigisan, which is elected as a National Monument. 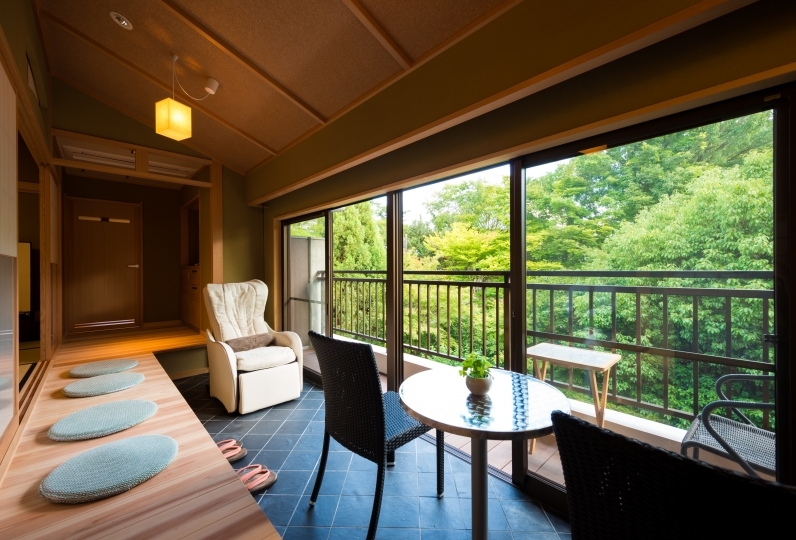 From the guest rooms that are on the National Monument side and from the public bath, you can see a view of Shigisan. From the window, you will be able to get a colorful view of the trees and mountains that change throughout the year. A paranormal view of this can be seen from the spacious guest rooms. Spend a relaxed day off with someone special. The spacious public bath is made out of cypress. If you open the window, a nice breeze will flow in. After taking a bath, you can take a break at the Asian themed resting space. Detox everything from inside your body as well with detox water that is ready in the resting space that is popular among women. 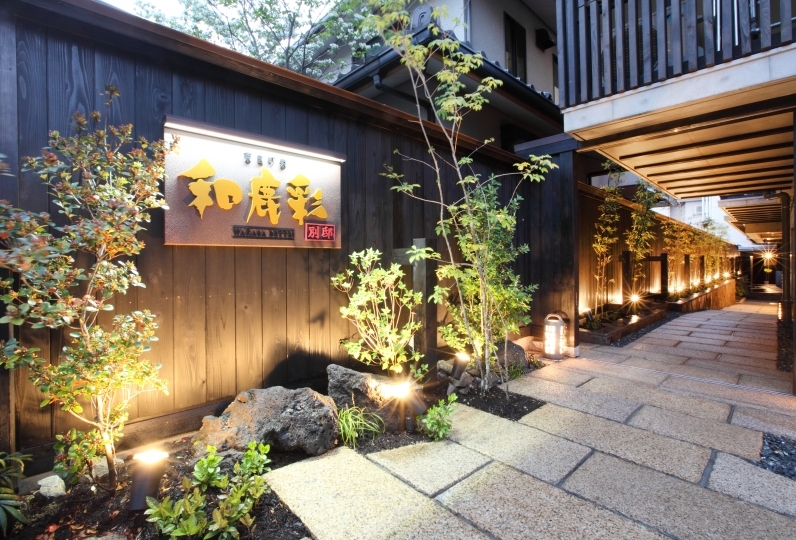 Dinner at Kakimotoya is a Creative Japanese Style cuisine, where Western essences are mixed in with the traditional Japanese Style cuisine. Following the name of the hotel, we have dishes with persimmon as well. Please enjoy every dish that are prepared by the top chef with seasonal products. The other day I was indebted to Sumoto family. Both the room, the meal and the room bath were very satisfied. 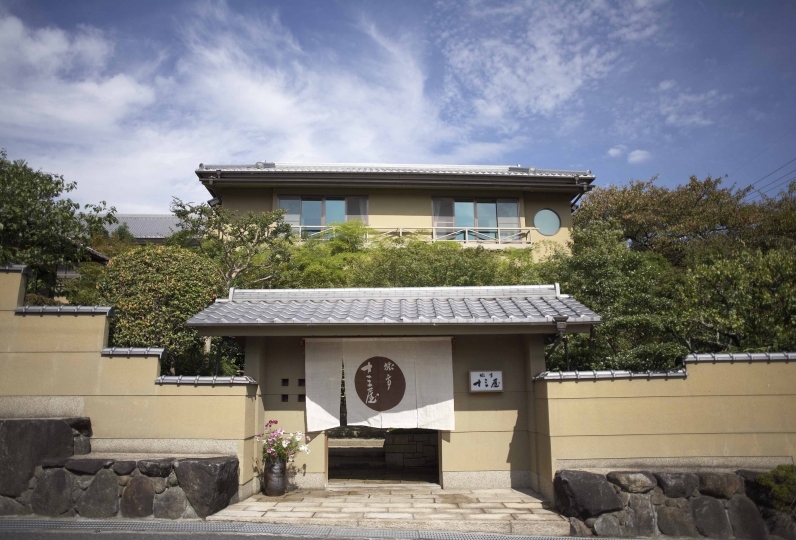 The ryokan I took care of a while ago prepared two keys of the room and was very helpful when I used the public baths. Please consider incorporating it if it is good. I apologize for myself. The cleaning of the room was also thorough and the interior was nice. Dinner and breakfast were very delicious. Everyone was a wonderful one. Thank you very much. Although the building was old, it was a very scenic room, the meal was also delicious, Nakai-san was also friendly, bright and enjoyable, I was satisfied. If possible, was not it wonderful if the bath was a hot spring? The meal was also delicious. Thank you very much. Really, the scenery was a treat. Tables and chairs are set in a Tatabi floored private room. Smoking is prohibited in all seats so that everyone can enjoy the food. 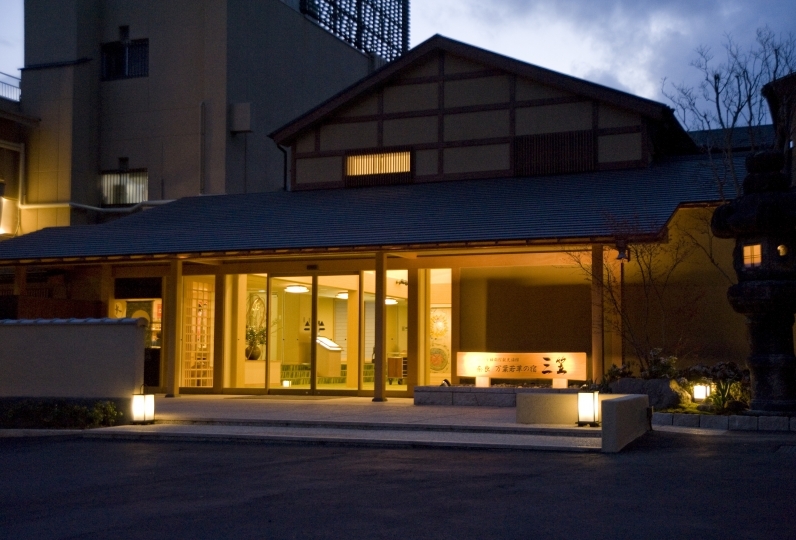 This is a public bath with open windows where you can feel the comfortable wind. The changing area for women is carefully thought so that it will be easy to use for guests. It is designed by the owner as a powder room "exclusive for women". We have Seasonal Detox Water prepared in the Asian themed resting space. Please have some after bathing and relax as much as you like. The big banquet hall is 133m2, the small banquet is 40m2. These halls can be used for many purposes like memorial events, alumni events and social gatherings. The mini shop has a variety of goods, like special products of Nara, or goods that can be souvenirs from your Nara vacation. There is a cafe at the lobby. After a long day of travelling, please spend a nice time relaxing. This hotel has been open for about 110 years. 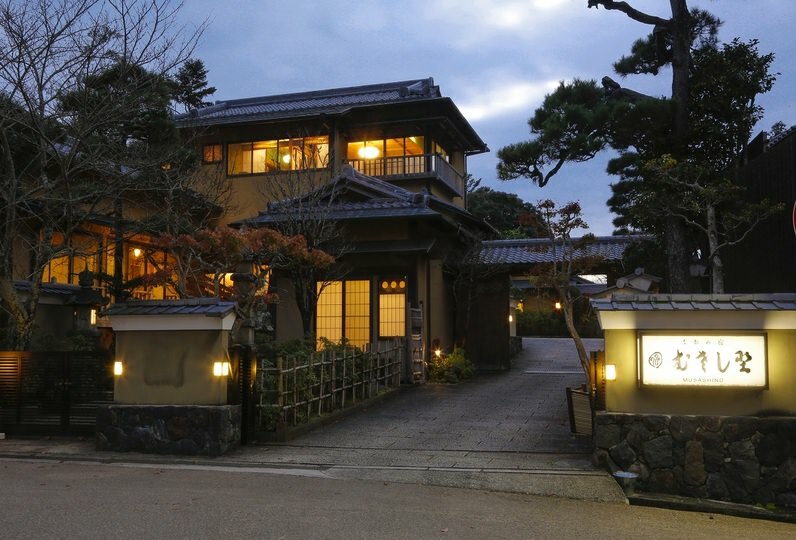 It is a long-established Ryokan that stands at a high level on the National Monument, Shigisan. 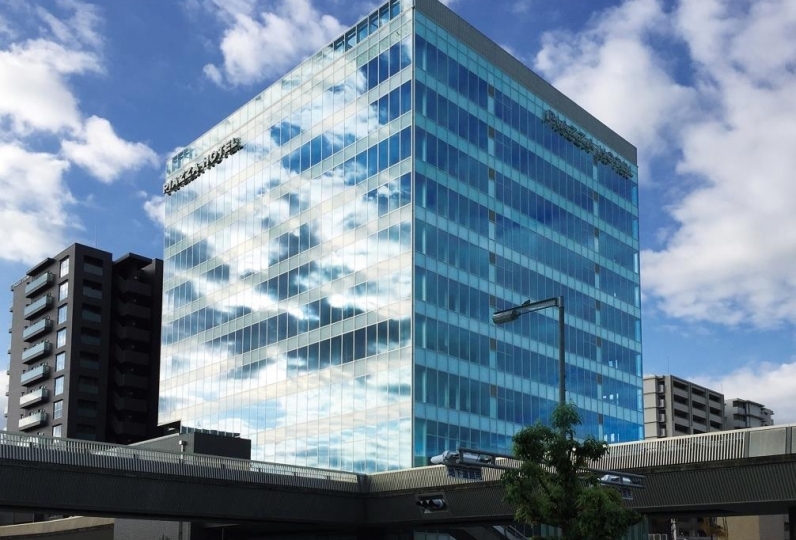 From the guest rooms on the side of the National Monument, you can look out at Shigisan. The beautiful view and the clean air will surely make you forget about how tired you were from the day and all the chaos from daily life. Spend some extraordinary time here. All rooms are designed so that they are spacious and comfortable. Stare out at the night sky full of stars at night from your room and enjoy your stay. Get on a taxi from Oji Station.